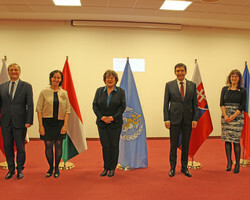 The WHO Country Office, Hungary was established in Budapest in 1991. It is the focal point for WHO activities and consists of three staff members. 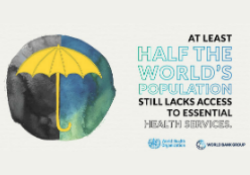 During Hungary’s European Union presidency in 2011, the Country Office assisted and facilitated the collaboration of WHO/Europe and the Ministry of National Resources, providing expertise on a range of health issues and helping to prepare and hold conferences and other events.